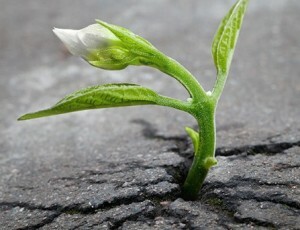 Posttraumatic growth is both a process and an outcome that is developed out of the cognitive process used to cope with traumatic events. This class was developed to help those in public safety understand posttraumatic growth and the process towards growth. It will also provide the tools necessary to ensure success towards the healing process after experiencing trauma.